The neighbourhood of King’s Cross is changing rapidly. A gateway to this city, the area is becoming home to an increasing number of Londoners. 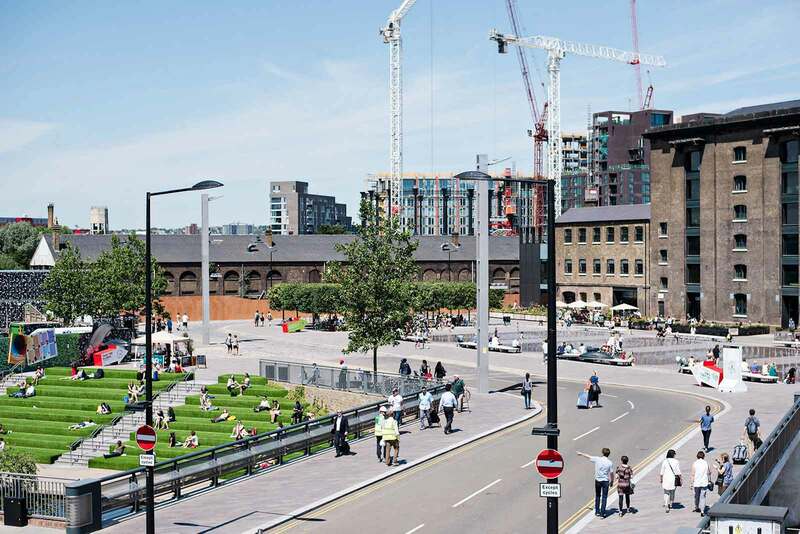 The neighbourhood of King’s Cross is changing rapidly. 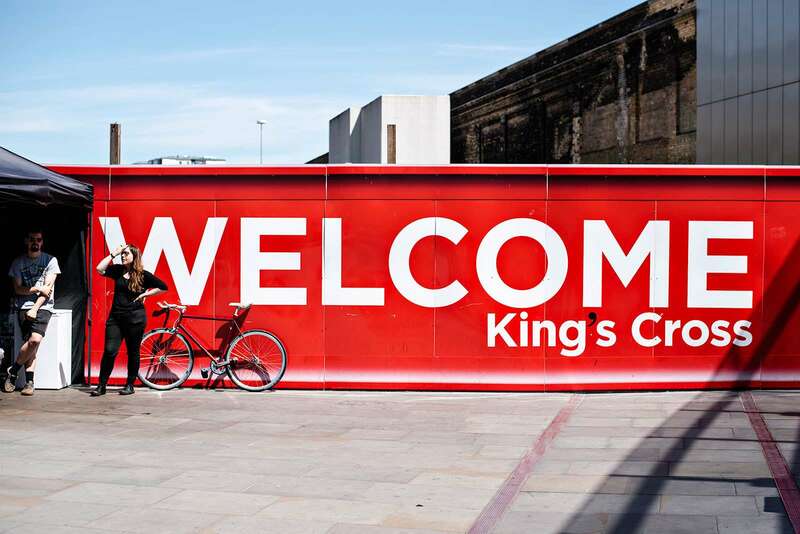 For many visitors to London, this area is the gateway to the city, and, with the ongoing residential development, King’s Cross is fast becoming home to an increasing number of Londoners. 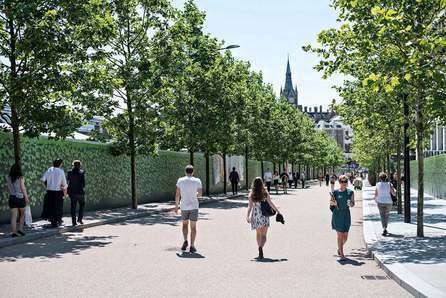 Thanks to regeneration around the two train stations of St Pancras and King’s Cross, the area’s former reputation for seedy city life is being shed, in favour of a new identity as one of London’s newest and most vibrant cultural quarters. 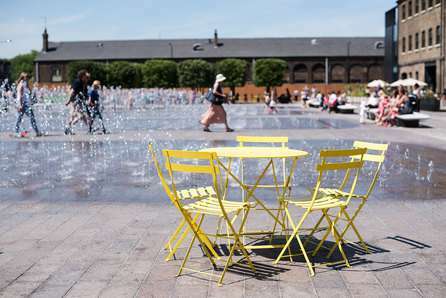 The jewel in the crown of this re-imagined area is Granary Square, a popular civic space behind King’s Cross station and the location of the new campus of Central Saint Martin’s Art College. 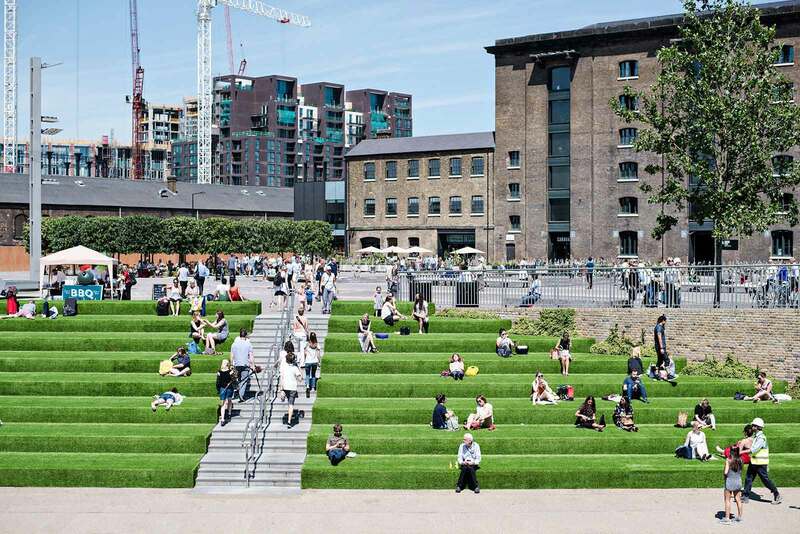 There’s something for everyone in King’s Cross. 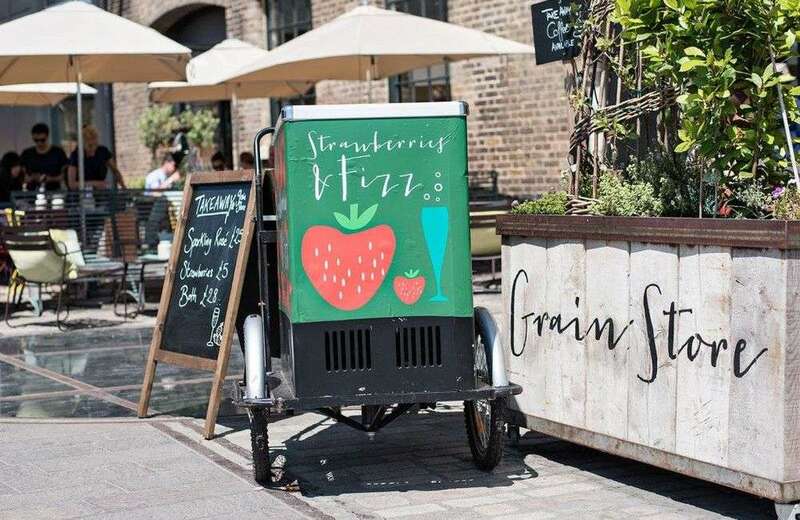 Once just the home of the mainline railway station and tube station, it’s been transformed into a residential neighbourhood bursting with shops, restaurants, parks and open spaces. 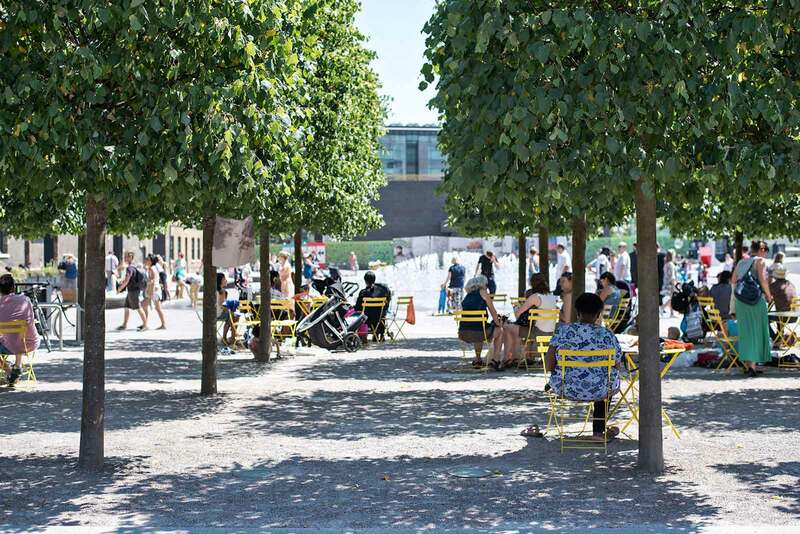 The location, the connections, the canal-side setting, the rich and varied heritage, an exciting cultural scene, a thriving business community, and a strong sense of local community teamed with opportunities to keep fit and active puts King’s Cross on the map. 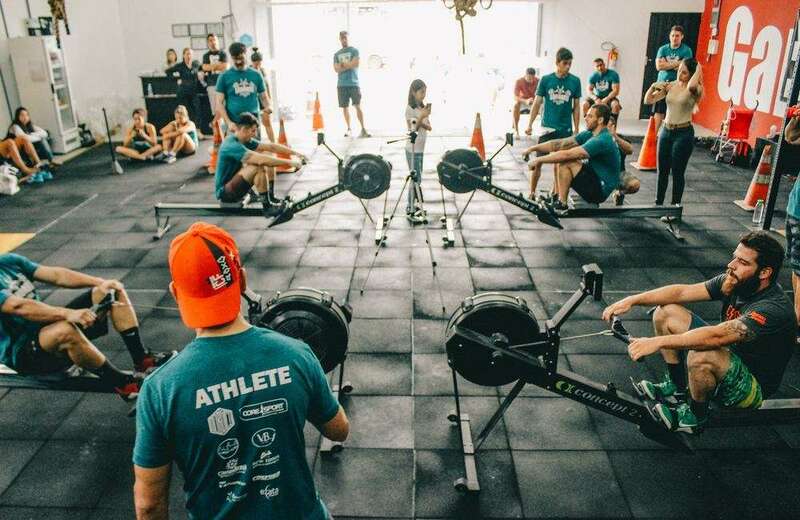 Billed as “The Best Workout in the World”, all sessions take place in a studio lit like a night club with a row of treadmills down the length of the wall with weights, steps and other equipment on the other side. The studio is in a great location, with top notch facilities and friendly staff. They even have a ‘Fuel Bar’ with all the options of protein shakes you could possibly desire. 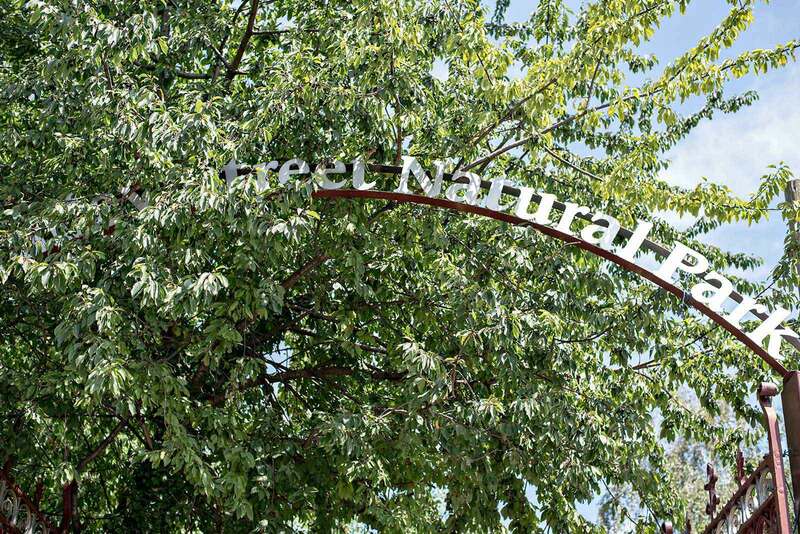 KX Bootcamp is a High Intensity Interval Training session based in the great outdoors of the Kings Cross neighbourhood. Each workout is designed to provide a high calorie burn using a variety of different equipment. During the session everyone is encouraged to test their body and push their limits, but always within your ability levels. 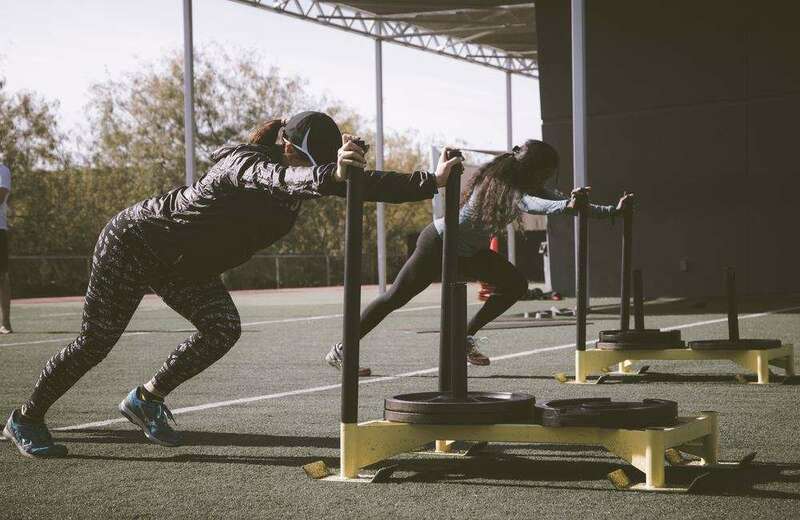 Sessions are split into ability (beginner, advanced, mixed) and led by a seasoned Personal Trainer who is tough but not your typical military-style bootcamp. 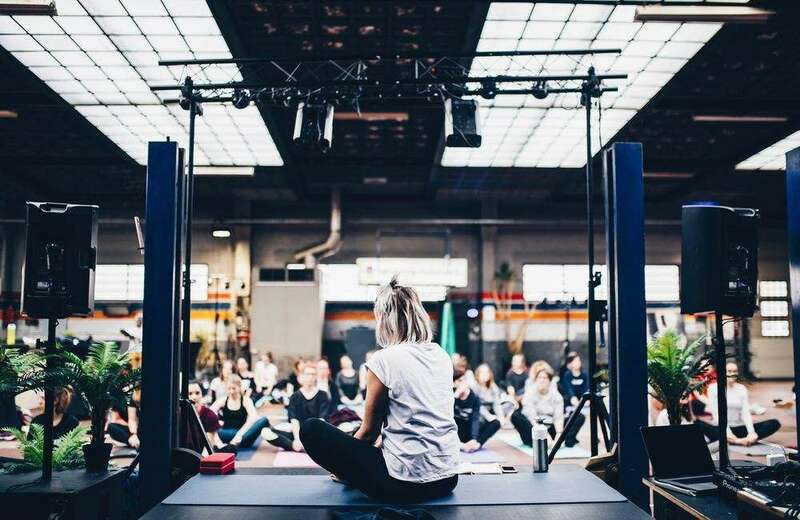 Part of the Central YMCA, One KX offers a range of Pilates, yoga and meditation classes for all abilities located in the heart of London’s vibrant Kings Cross community. The studio is one of the best equipped in the city for yoga and pilates providing a relaxed and comfortable setting for the class of your choice. 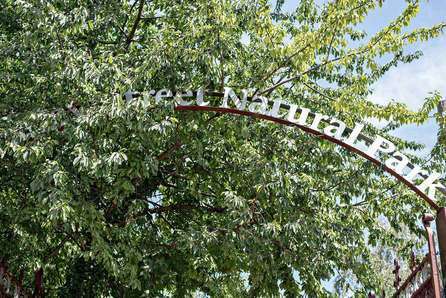 Camley Street Natural park is an urban nature reserve covering two acres of land in the middle of one of London’s most densely populated areas. 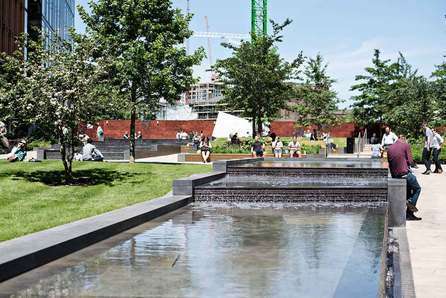 It’s situated right on the banks of Regent’s Canal and was created from an old Coal Yard in 1984. 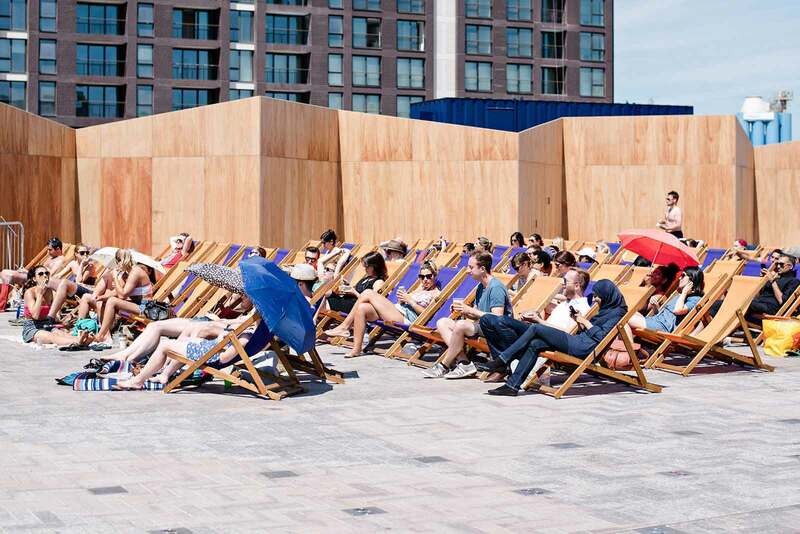 Check out Viewpoint – a floating platform providing peaceful spot to pause and take in views of the canal and the park. 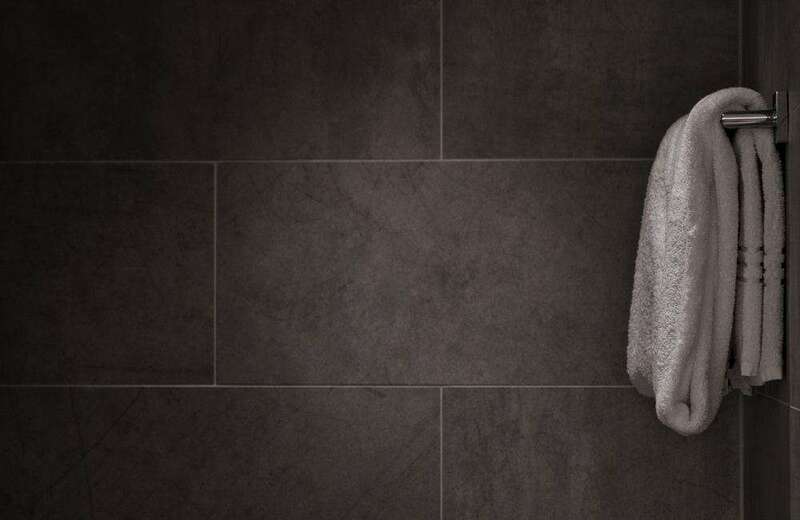 Located in the Holiday Inn London-King’s Cross Bloomsbury is this hotel gym. Equipped with ‘Technogym’ Cardiovascular Training Equipment and a Mezzanine Floor housing the Weight Resistance Equipment there are also floor mats on both Gym levels for light work outs and exercise with small and heavy weights. 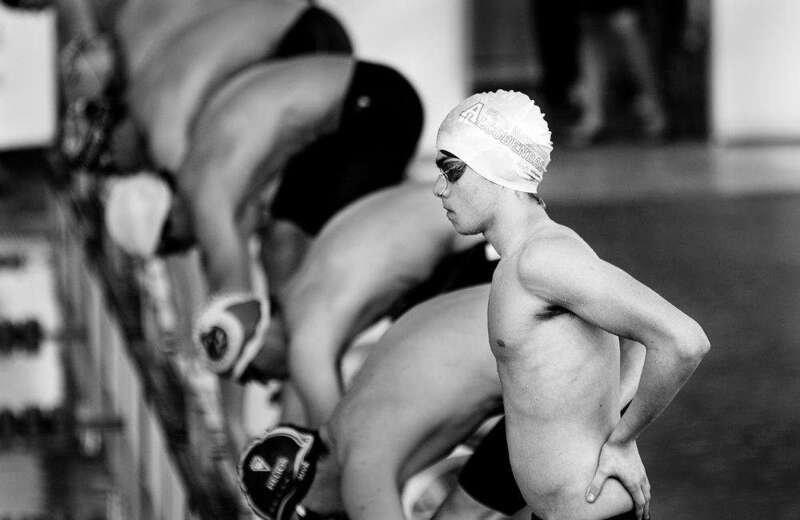 Finish off your session with a swim to relieve stress. 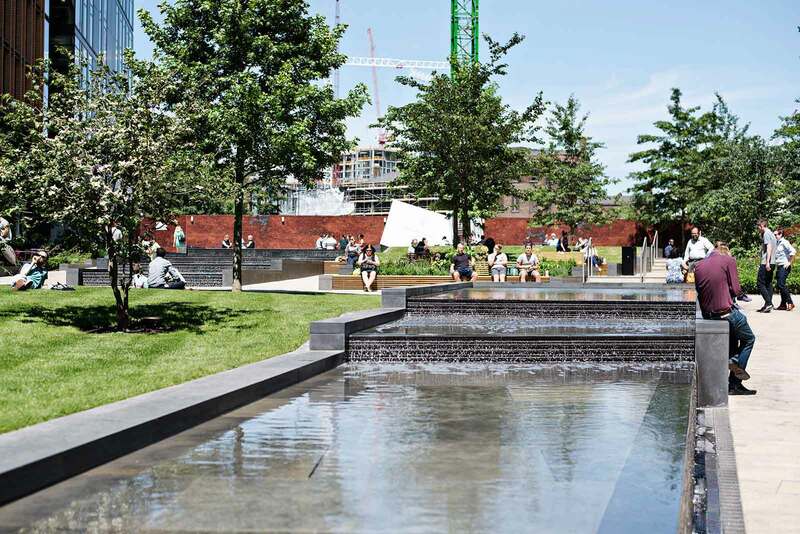 This beautiful new public leisure centre at Five Pancras Square features two swimming pools, a 90 station gym and two exercise studios with over 25 exercise classes a week to choose from. There’s also a Jacuzzi, sauna and steam room to relax in after your work out. With drop in rates available, the centre is open all week for you to enjoy the facilities. 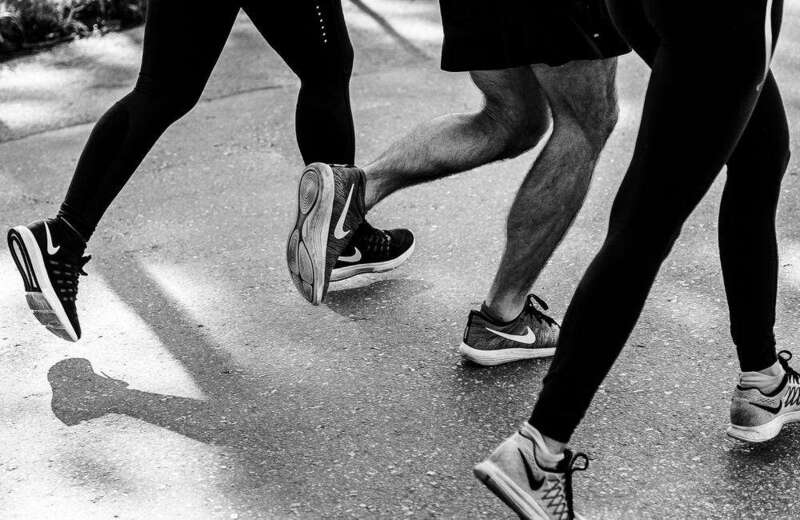 Run KX is a free running club suitable for all abilities – from newbies to seasoned marathon runners. 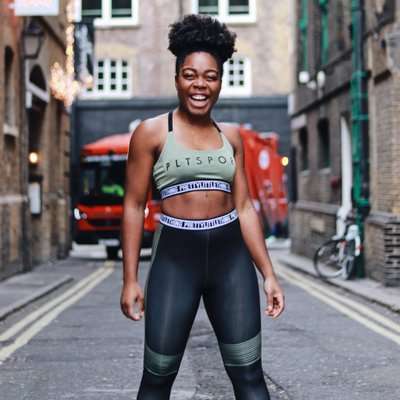 The 5km run is led by a seasoned Personal Trainer who takes you on a route designed to give you a flavour of this exciting part of London, taking you through urban landscapes, parks and waterways. 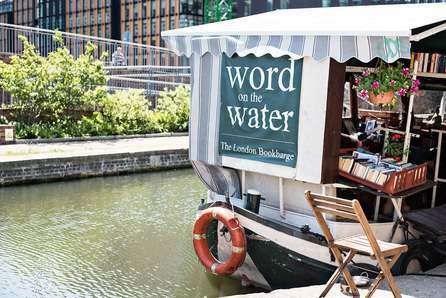 You get to see London from a different angle, socialise, get fit and have fun. Sessions take place on both evenings and lunchtimes during the week. This spa, located in the St Pancras Renaissance London Hotel, is your ticket to tranquillity. A sumptuous, subterranean spa sanctuary of five luxurious treatment rooms plus sauna, steam rooms and Victorian tiled baths. Choose from one of their speciality packages or just a single treatment such as a massage, a facial or manicure or black soap body scrub. In addition to all this there is a state of the art gym and a relaxation area on site! 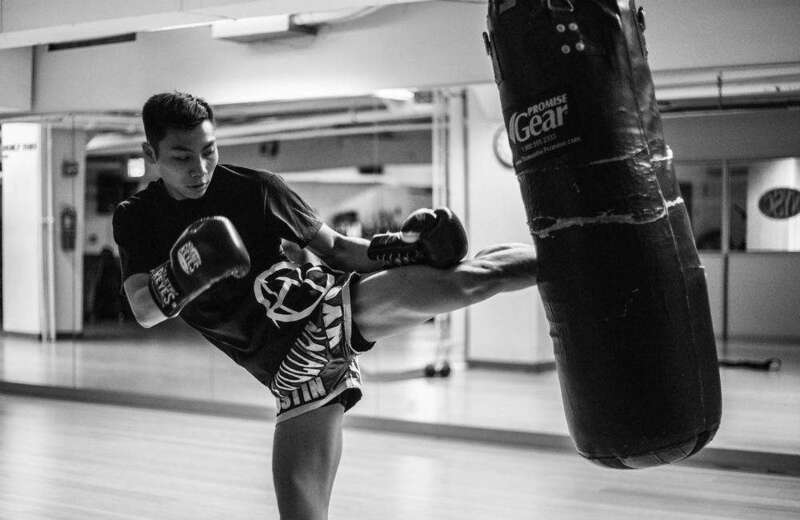 Urban Kings Gym is a specialist Mixed Martial Arts club offering a range of combat disciplines such as Boxing, Capoeira, Conditioning and Brazlian Jiu Jitsu with over 60 classes per week. Combat disciplines are a great way to get in shape while learning a skill which will increase self-confidence and help manage stress. Recently opened too is a new spin studio to work on your cardiovascular fitness. This is your chance to train like a fighter! 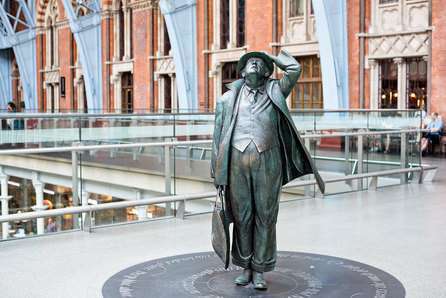 King’s Cross has a wide range of must-see places waiting to be discovered, many of which often house a treasure trove of unique stories and experiences. Explore some of our top recommendations below and get the insiders’ take on King’s Cross’ hidden gems. 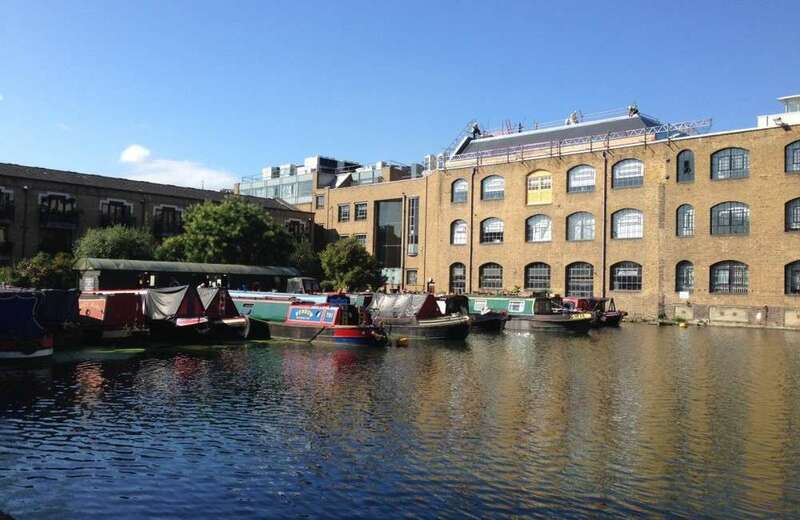 With the Regent’s Canal running through the heart of the area, it’s no surprise that King’s Cross where you can find the London Canal Museum. Telling the story of the city’s network of canals, and the industries that relied on them, the museum is located inside a former canal-side wharf. Inside visitors can go inside a narrow-boat cabin, learn how canal locks work and how canals are used and conserved today. Behind the magnificent, glass-entombed King’s Library Tower, at the heart of the British Library, is a set of unassuming stairs. 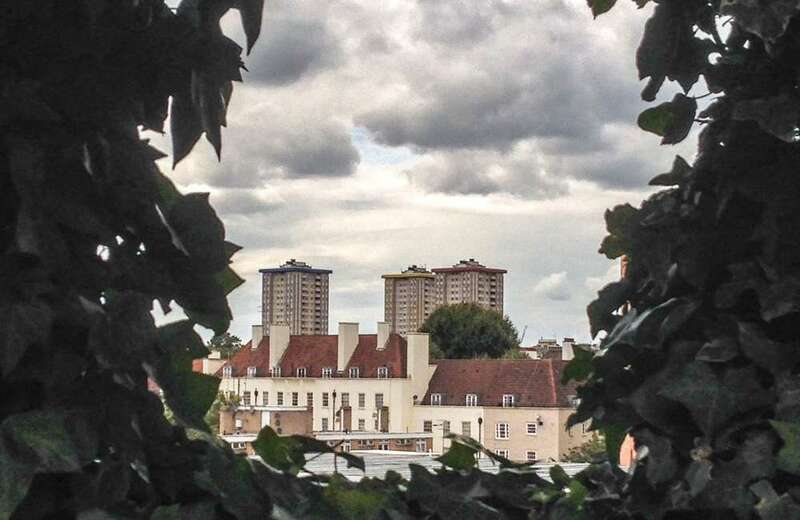 Follow them up, past reading rooms and staff offices and you eventually find yourself in the Friends Room, beyond which is a true hidden gem – a secret roof garden. Ringed by climbing roses and benches, the garden is a peaceful place for reflection for those hard at work in the library. 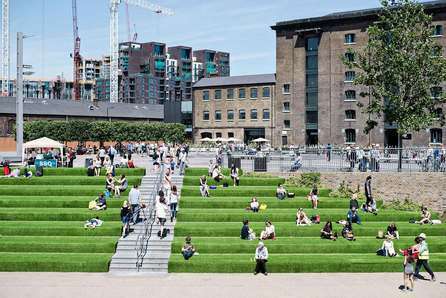 Plenty of spots around King’s Cross look like building sites – full of the promise of new buildings and public spaces, but not very enticing to explore. But at the top of a small platform covered in hoardings is a public viewpoint, from which you can look out over the whole area. 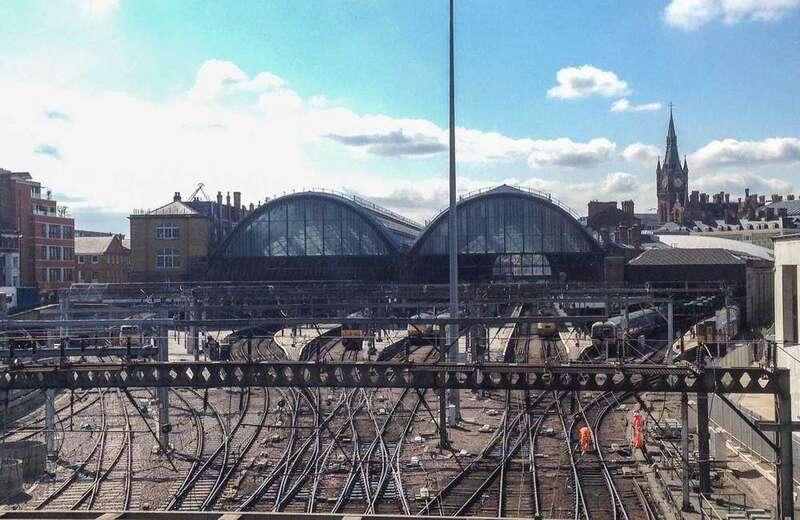 You can spot trains arriving into King’s Cross station, cranes lifting pieces of skyscrapers into place, and even narrow-boats moving along the Regent’s Canal. Beside Central Saint Martins’ teaching spaces and workshops sits the House of Illustration. This London gallery contains a permanent collection of illustrated art, produced all over the world, and featuring works by British illustrators such as Quentin Blake and David Gentleman. 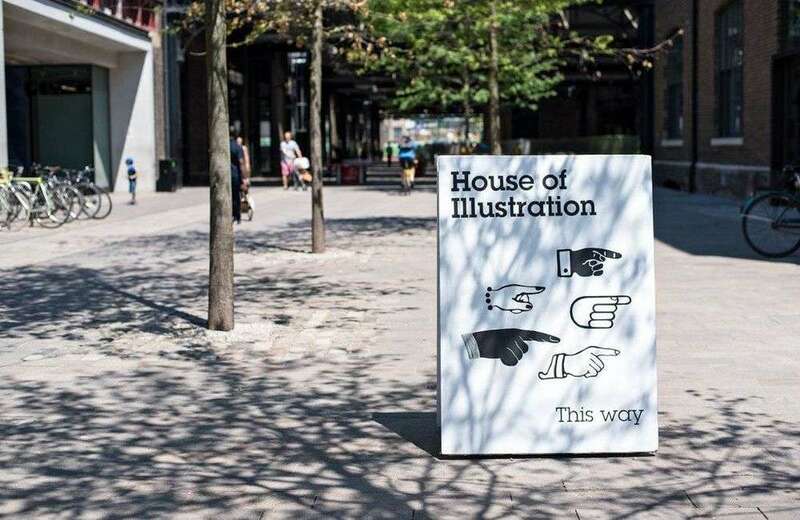 The House of Illustration also hosts a series of talks by prominent illustrators and workshops for aspiring artists. If you find yourself feeling a little peckish around lunchtime in Kings Cross, head up to Cubitt Square and explore KERB. 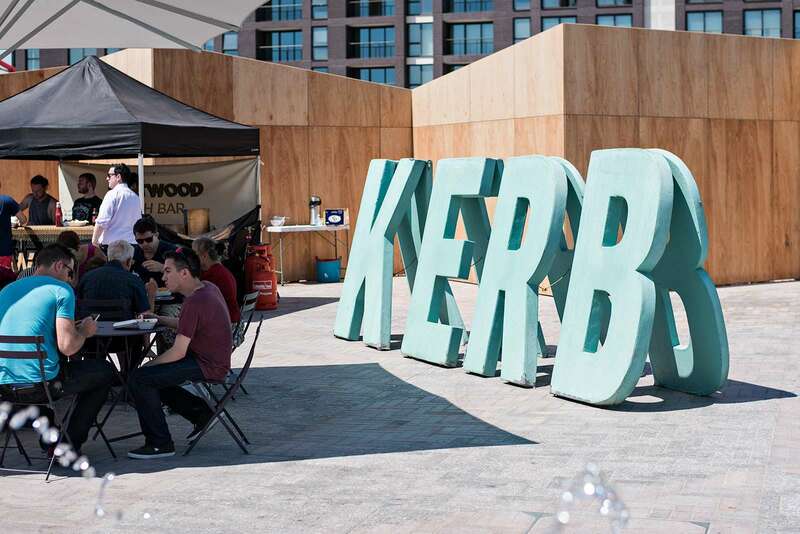 A food market with a diverse and exotic array of food-vans, KERB will be happy to fill your belly. Whether you fancy steamed buns stuffed with pork, a juicy burger or a katsu curry, you’re bound to find something to your taste. King’s Cross is becoming a favourite destination for foodies. Not simply a place to buy a quick meal before catching a train, but a popular location for gourmet cuisine and more. 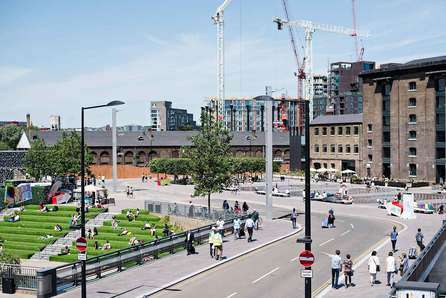 King’s Cross is undergoing a major regeneration project and has changed greatly in the past ten years. The food offering around the national and international train stations has improved in line with this to the point that King’s Cross is fast becoming a foodie destination. Most of King’s Cross best restaurants and cafés can be found on King’s Boulevard or in Granary Square with many more due to open in the area within the coming months. This restaurant is the fifth and largest member of the Vinoteca family. It is located on King’s Boulevard, just in between King’s Cross and St Pancras stations. It’s a large restaurant, with tall windows instead of walls and lounge-style outdoor seating. 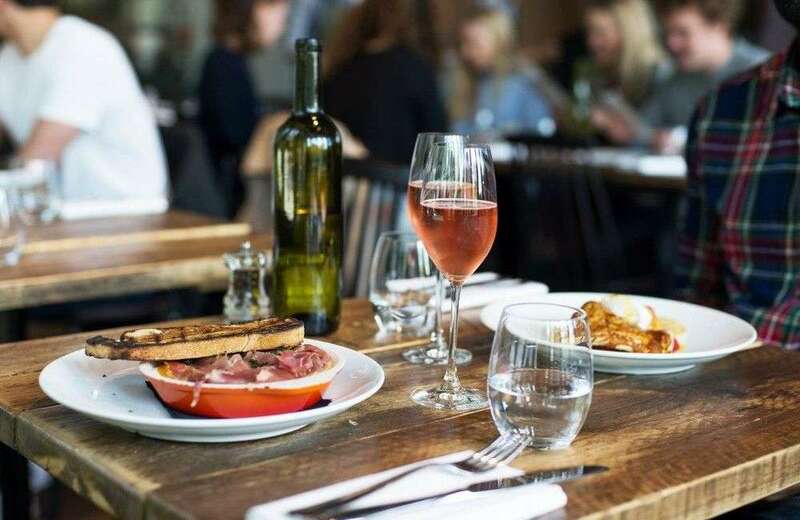 Perfect for commuters on their way to or from the stations, Vinoteca also offers all day a la carte menus and a wide range of wines. Dishoom is a “Bombay style café” and King’s Cross is their newest and biggest restaurant, spread on four floors inside the Granary Building. The atmosphere is that of Irani cafes in the Sixties in Mumbai: brick walls, floor tiles, low bulb lights, faded family portraits on the walls and fans on the ceiling. 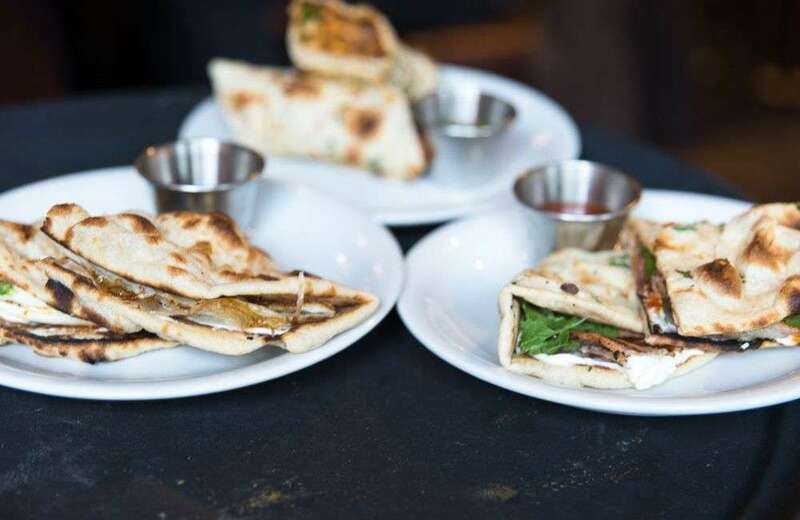 Dishoom is open all day, serving breakfast, lunch, dinner and everything in between. I love their signature breakfast dish of Bacon & Egg Naan Roll: soft naan bread wrapped around crispy bacon, fried egg with runny yolk, chilli jam, cream cheese and spicy green herbs. What a place! 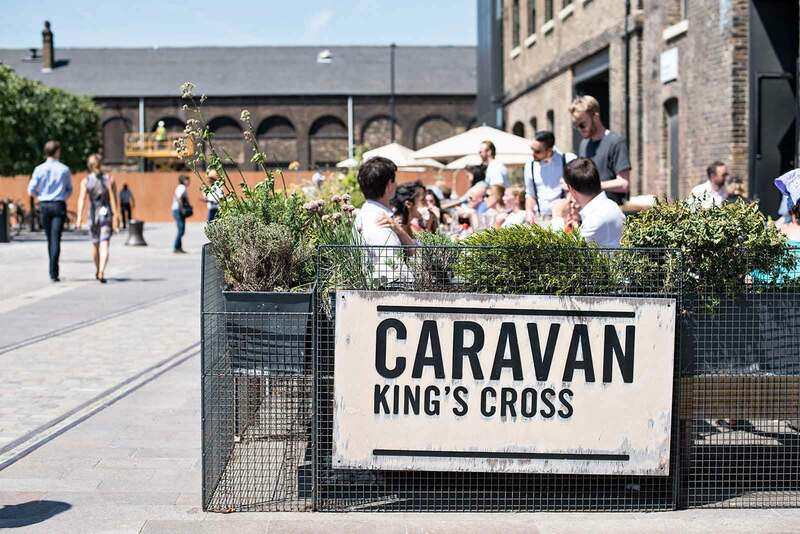 A warehouse building with open kitchen and coffee roastery, big windows and lots of light coming in, Caravan is located in the revamped King’s Cross area. 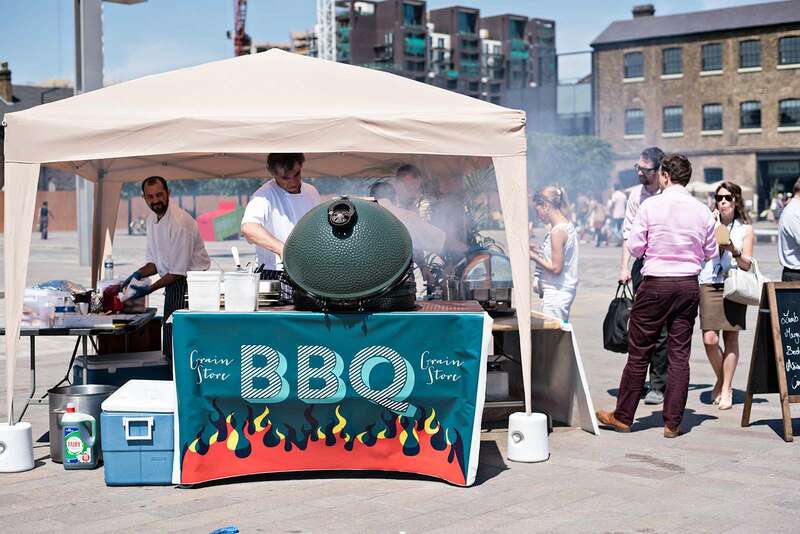 It’s an incredibly popular Sunday brunch destination, so be prepared to queue even more for two hours for a table. 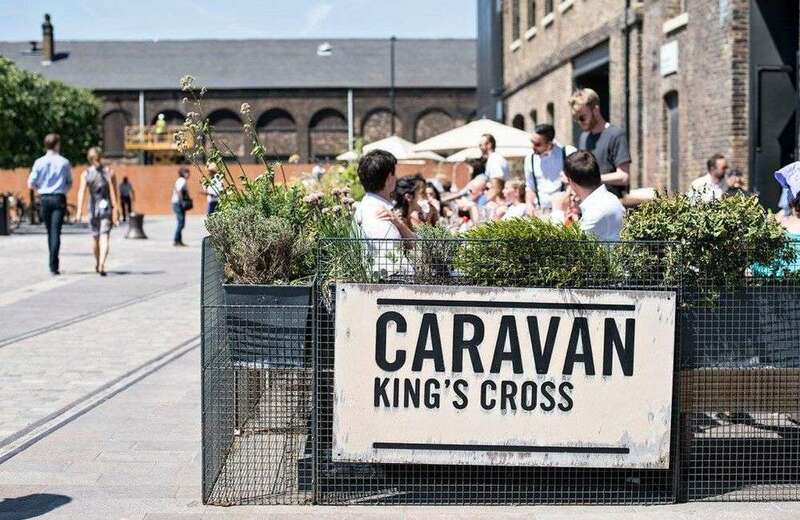 In addition to the excellent brunch dishes, Caravan roast their own coffee, so bags of whole or ground coffee are available to buy from the café. 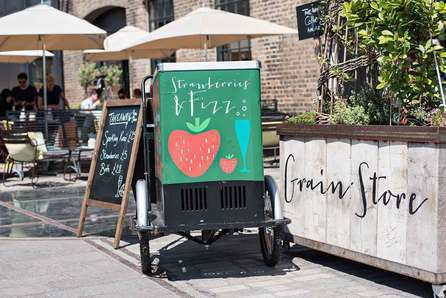 Grain Store occupies one part of a vast former Victorian and Grade II listed warehouse, known as Granary Building, which houses the Central Saint Martin’s College of Fashion. 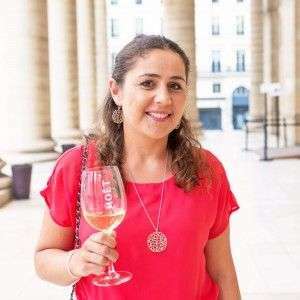 The patron of this restaurant and bar is Bordeaux-born Bruno Loubet, but don’t expect traditional French food here. 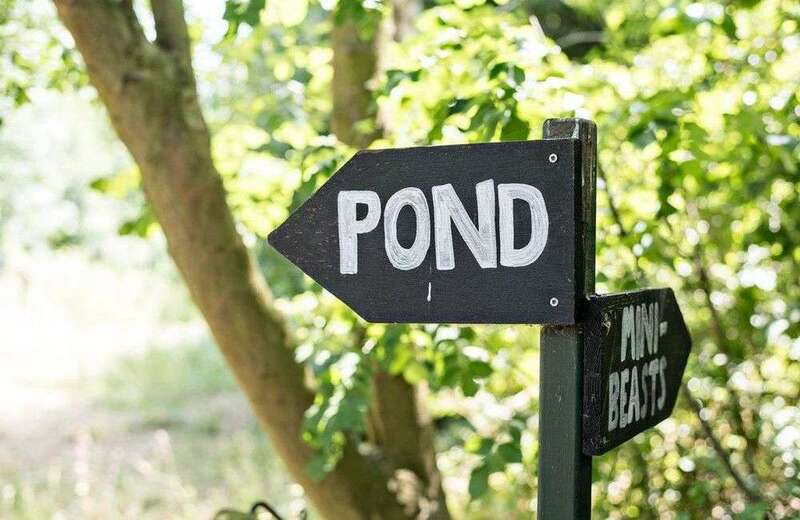 The menu is all about a pick ’n’ mix of cuisines, with plenty of seasonal ingredients, a lots of colourful vegetables prepared in a simple way and presented in style. 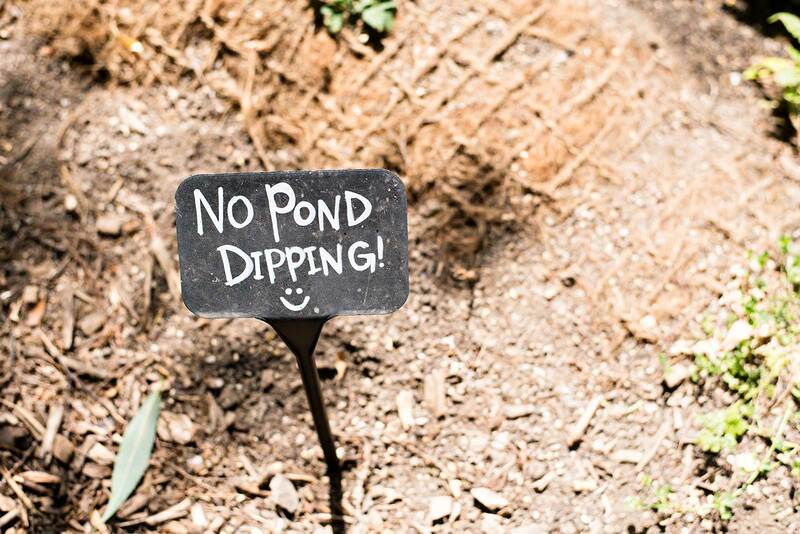 Don’t miss their signature dish: wild mushroom croquettes. Sourced Market is an independent food store inside St. Pancras International Station. Think of a farmers’ market, but inside a train station. They stock independent and small food produce from all over Britain, so it’s a great place to buy a salad or sandwich to go before a train journey. 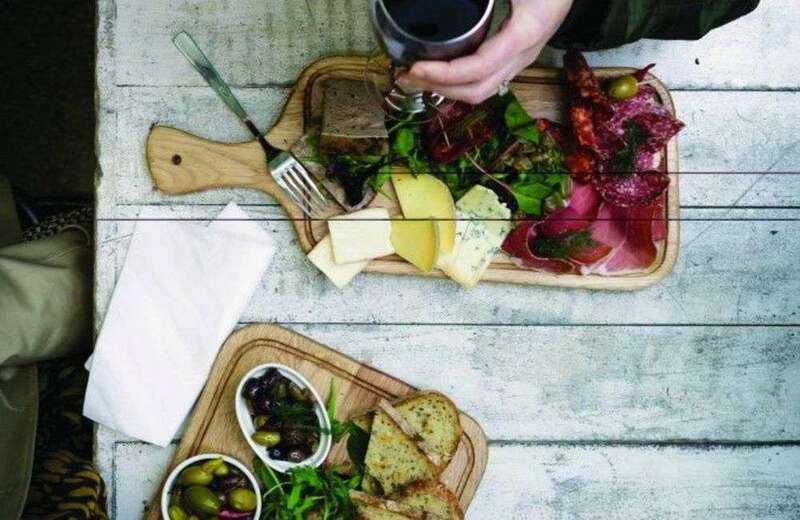 They also have table tops and stools so you can sit there and enjoy one of their high-sourced wines, craft beers, or the speciality coffee. 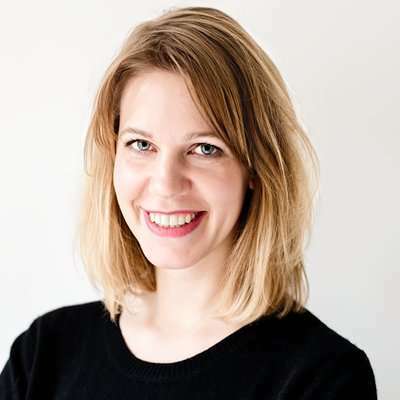 Appealing to large number of city workers, you’ll find everything from fashion and beauty for women and men, to chocolate shops and food stores. 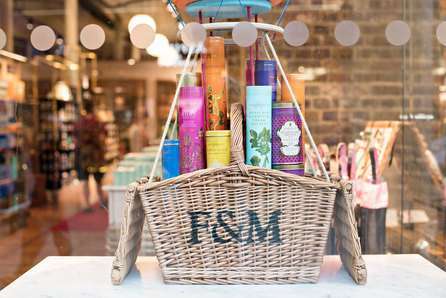 King’s Cross has a mixture of local and better known branded stores. 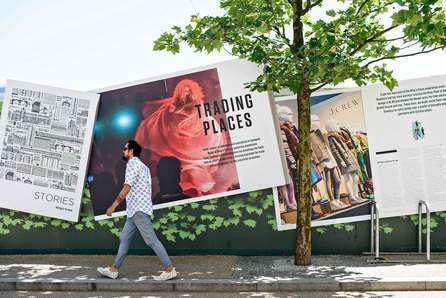 With the majority of shops in the area housed inside St. Pancras station, there’s a wide range on offer, from fashion, shoes, accessories and beauty products, through to an array of food and gift shops. Outside the station you’ll also find a spectrum of smaller stores, with a unique twist and local feel. This independent florist on Caledonian Road in King’s Cross was founded by Wichet Khongphoon is 2007. 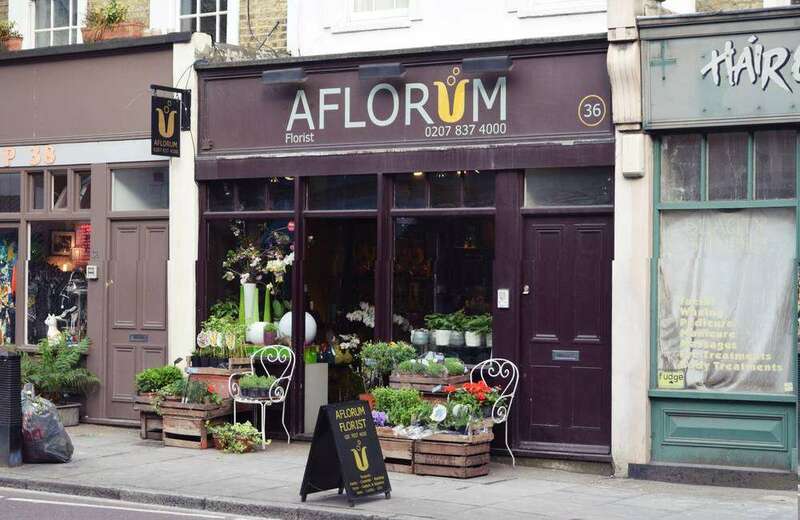 The name Aflorum was derived from the Latin name for flowers. The florist has beautiful daily flower displays and offers a bouquet service. 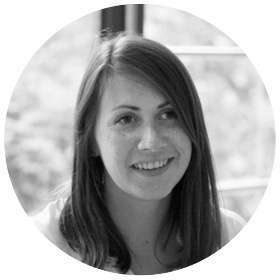 Whatever the event, from weddings to birthdays, Aflorum will create a unique proposal for each client to make sure the flowers reflect your aims. 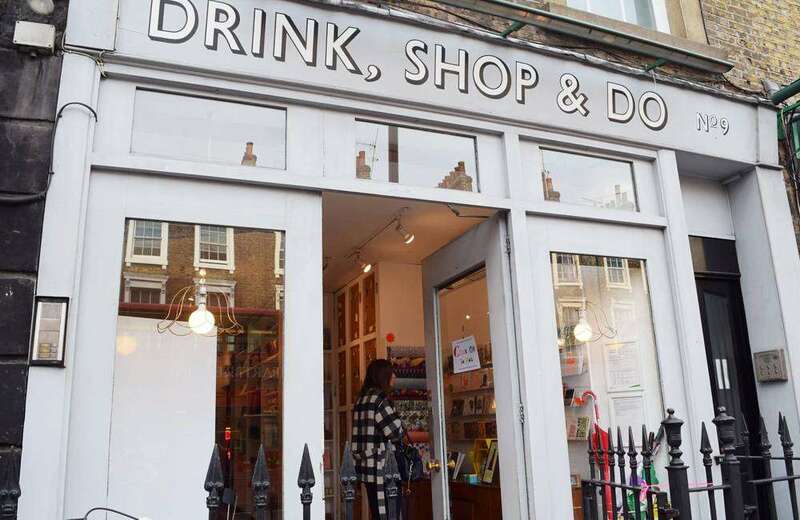 Drink, Shop & Do is a café by day and bar by night. It also has a small designer store of goodies up front and you can buy everything in the store… literally everything… whether it’s the vintage furniture in the café, the paintings on the walls or even your cutlery. In the main store, they sell arty and funny greeting cards, slogan wall paintings, cute gifts and accessories. 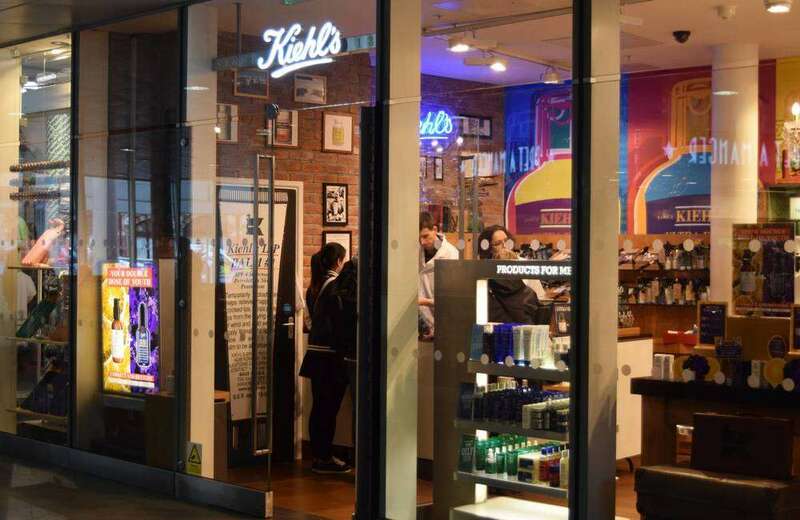 The Kiehl’s store is located within King’s Cross St. Pancras station with helpful staff on hand to address any skin concerns you may have and find the right products to match these. The ranges are aimed at all different skin types and they also offer a selection of specially designed men’s products including the popular, ‘Facial Fuel’. Just because this is a mini version of the larger Fortnum & Mason store, doesn’t mean it loses any of its charm. 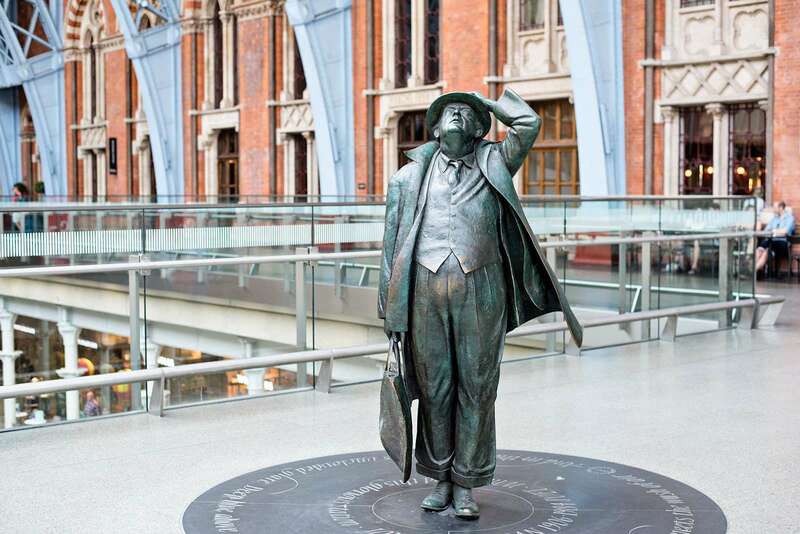 Located within St. Pancras station, it has a selection of teas, coffees, biscuits and sweets, just as you would find in the branch at Piccadilly. 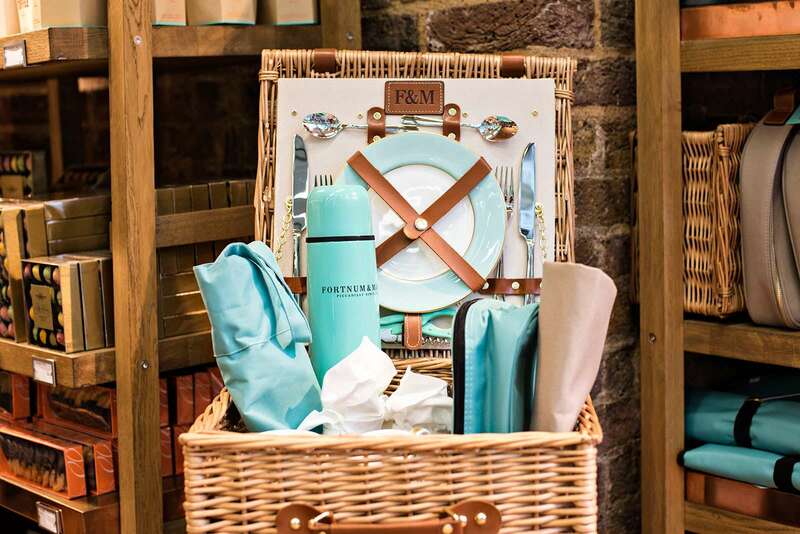 They offer an afternoon tea at the in-store café, while their mini-afternoon-hamper to takeaway is perfect for a train journey or a lunch. L.K. 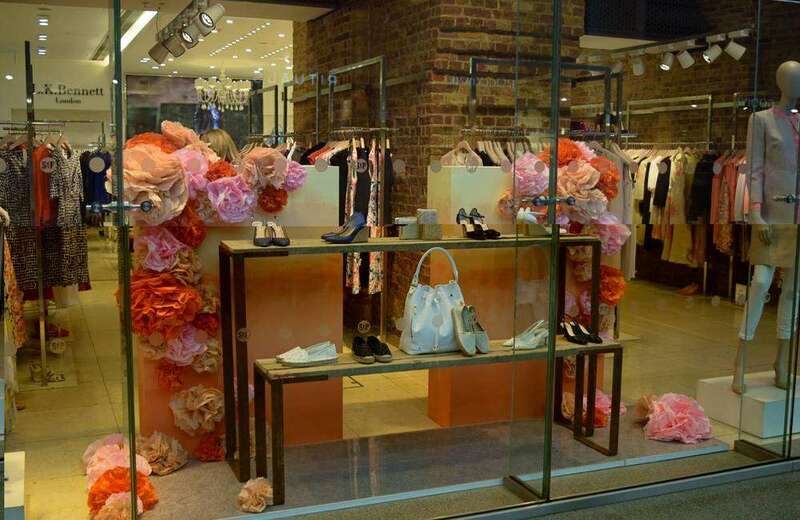 Bennett is a British elegant luxury brand, focusing on women’s wear clothing, accessories and shoes. The brand is known for its ideals of femininity, colour and style. Most popular are their shoe collections, which have a variety of styles, from kitten-heels to high heels and also a wedding range. 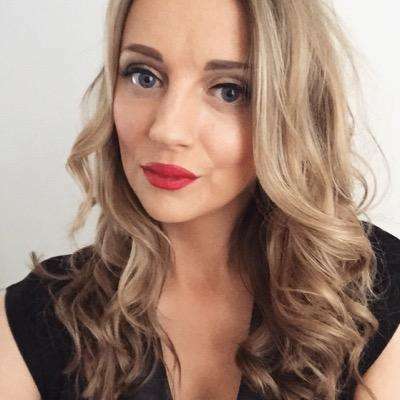 They also have unique collaborations, currently with model Laura Bailey. 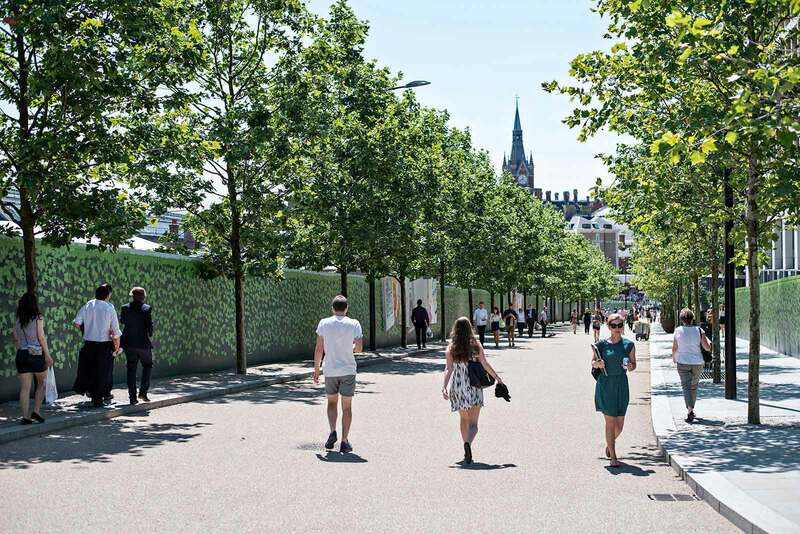 Like the look of King’s Cross? 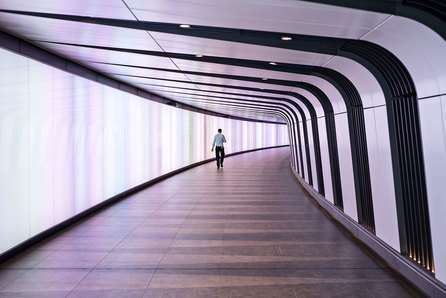 King’s Cross, situated in-between the London Borough of Camden and the London Borough of Islington has plenty of international and national rail options, as well as London Underground and bus services available. It’s no wonder so many businesses are choosing King’s Cross as their destination of choice for serviced offices.